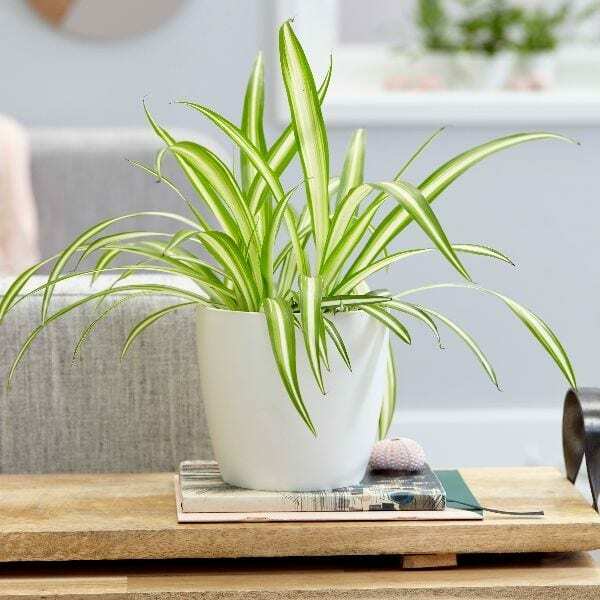 Decorating your beloved space with wonderful plants is a trend that has been growing over the past few years, with people moving away from investing in pieces of art and falling in love with how plants fill their homes and offices. And yet, there still seems to be a common problem, a good majority of us just do not know how to keep the dam things alive! This can be a costly problem for those who are replacing withered plants every couple of months. But don’t worry, we’re here to help with 3 recommended, low maintenance and beautiful houseplants that all require little to no sunlight – Hallelujah! Better yet, plants can also add to our quality of life by purifying the air around them (and you), plants such as Lavender, Jasmine, and Aloe Vera can help you get a better nights sleep and studies have shown plants can even decrease stress. The below houseplants are your perfect introduction to bringing the outdoors in and you only need to remember to water them once a week! 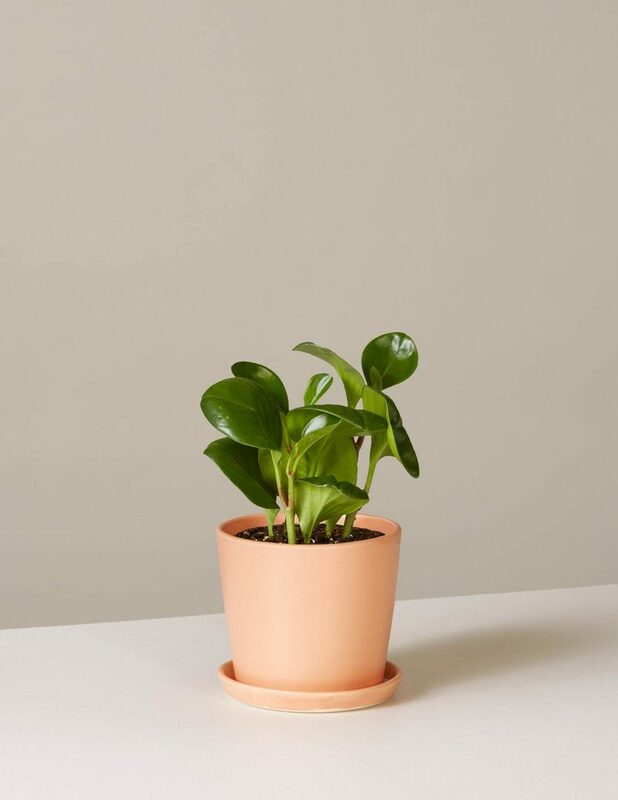 Due to its small and compact size, the Peperomia is the ideal plant to sit on a shelf in your home. Part of the Piperaceae family, there are more than 1000 recorded species. This plant is also great to have in the office as it can grow happily under fluorescent light. If you are looking for something more from your plants, than this is the plant for you. It’s fast growing, easy to maintain and will grow shoots that you can take and re-pot. It’s the plant that keeps on giving. 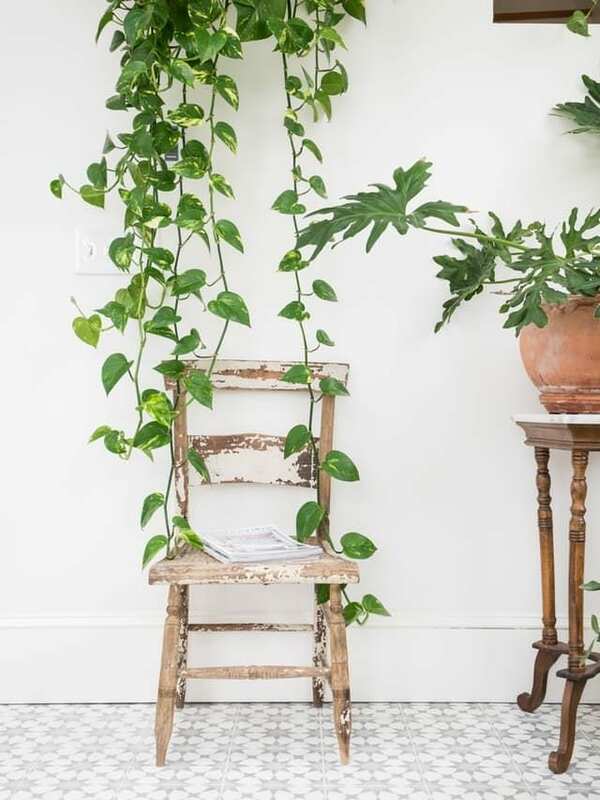 Pothos comes in a variety of colors and patterns and is a plant you can have fun with, with its durable trailing form. Fill space by hanging it high from the ceiling and letting it fall to the floor. For more inspo on how to fill your house with plants, try searching #jungalow on Instagram.